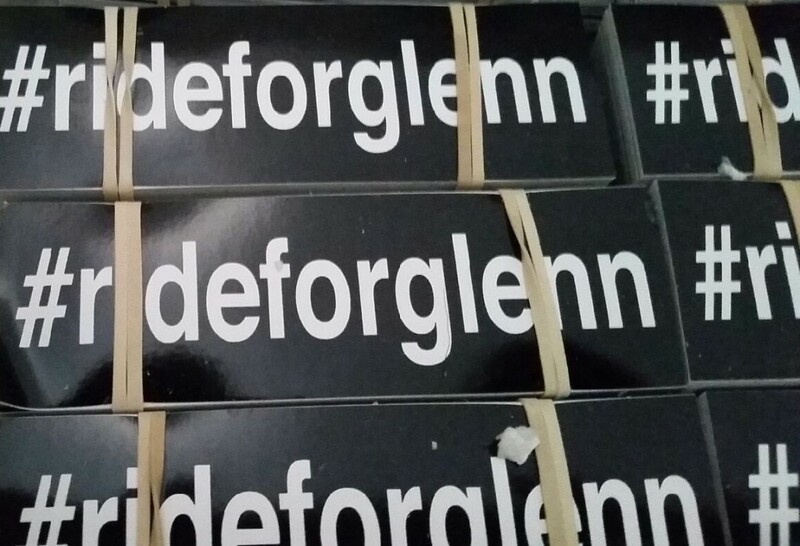 RidersGottaRide Contributor Jordan Bowen has some #rideforglenn stickers available for purchase – All money goes toward the Glenn Salyers Memorial Fund. Today I will meet up with all of my BMX friends in Kokomo Indiana to celebrate the life of Glenn Salyers. Glenn was one of the coolest dudes you could have ever met on this planet of ours. Glenn could ride a bicycle so flawlessly it was like watching an talented artist paint a beautiful picture on canvas. Glenns canvas was the world around him, he saw places and spots that no one else would have even noticed. 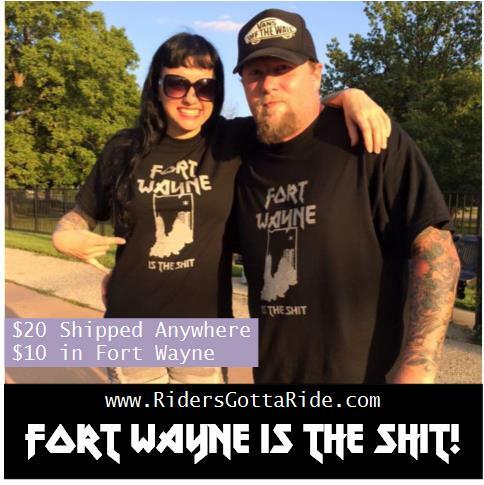 He was instrumental in designing and building The Kitchen BMX & Skatepark in South Bend, Indiana. To me personally, I want to thank Glenn for helping judge some of my contests over the years, it was so fun to ride with him and all the boys where ever we found ourselves. We always had good times doing shows & contests over the years and he will most definitely always have a special place in my heart for putting it all out there, every single time. Glenn was absolutely brilliant with with his edits, and the dude was super smart in everyday life as well. Glenn was the absolute BEST all around rider and person and I will miss him dearly. Thank You Glenn Salyers for being so rad, thanks for helping the youth of our sport excel, and thank you for being you buddy!